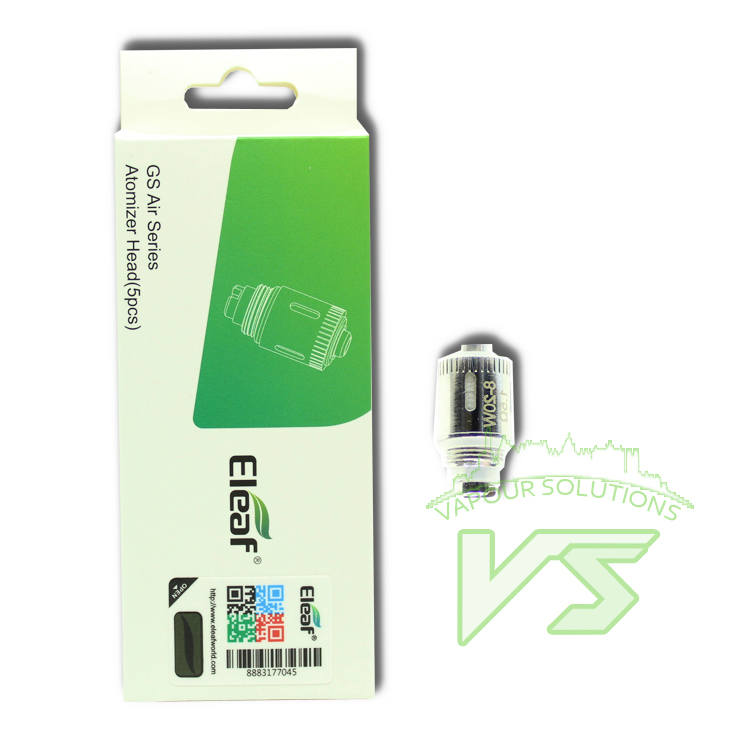 Replacement coils for the Eleaf GS tank. To replace a coil, simply remove the bottom piece and unscrew the coil and put a new one on. A coil can last from 1-3 weeks before needing to be replaced. If vapour production is weak or the coil doesn't work anymore, simply just replace the coil.